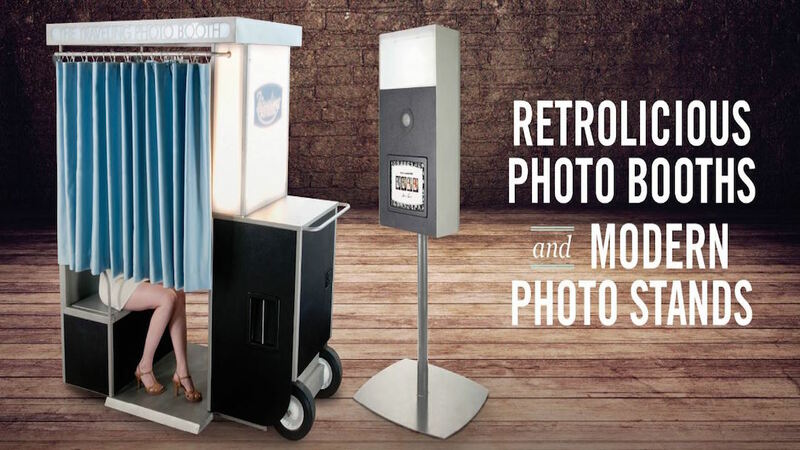 Our Photo Booths & Photo Stands are more than just novelty, they're quality! 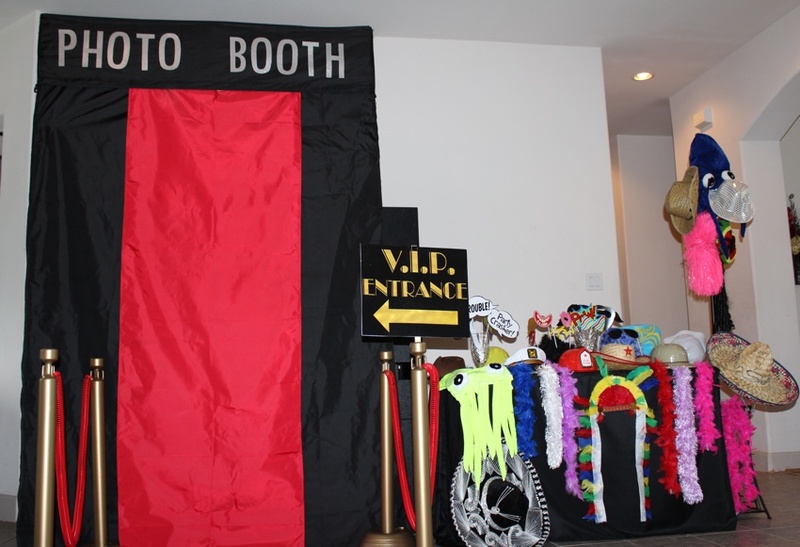 Take your event to the next level and watch the fun happen. We have top of the line equipment jam-packed with features!! 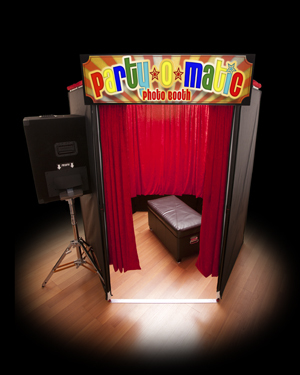 Our professional photo quality supersedes in the industry, and we can prove it. We have immediate photo-texting capabilities, personalized logos, & more! Serving San Antonio/Austin & surrounding since 2005.....we've got this down. 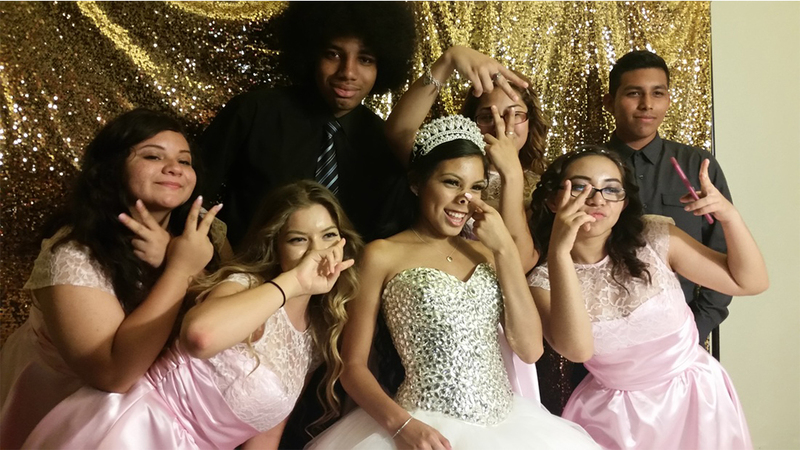 Mention My Austin Quinceanera and get a $75 discount.